President Trump’s decision to move the U.S. Embassy in Israel to Jerusalem amounts to a statement of a new American policy toward the Israeli-Palestinian confl ict. The groundwork for this policy shift, however, was laid during the administrations of Presidents Bill Clinton and George W. Bush. 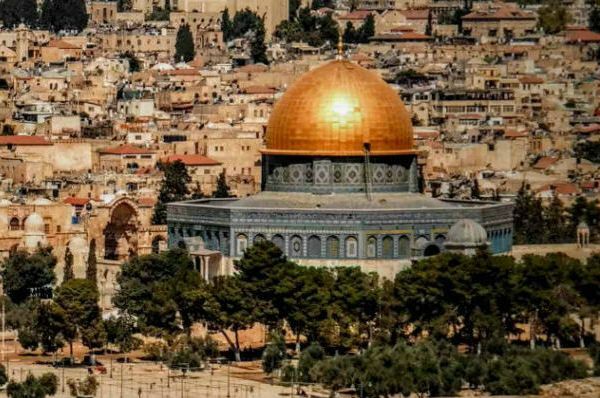 This presentation explores the consequences of moving the embassy and the history of the American attachment to Jerusalem.